Google and Microsoft are promising to implement kill switches in the next versions of their mobile operating system software at the request of police. Apple has already implemented the “kill switch in its iOS 7 mobile software. A kill switch lets users remotely deactivate their stolen smartphones, effectively turning them into “bricks” that are of no value to thieves. A kill switch essentially kills the secondary market for stolen smartphones. Theft of Apple and Android smartphone theft have ranked among the top crimes in major metros like New York, San Francisco and London in recent years. 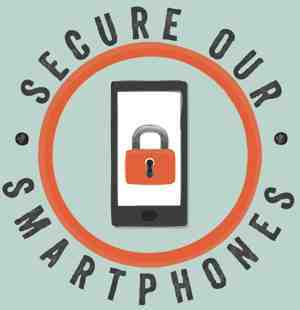 In 2013, 3.1 million smartphones were stolen in the U.S. alone, nearly double the figure in 2012. A lot of these stolen devices ended up in the secondary market or were shipped overseas. After Apple implemented a kill switch in the iPhone 5S at the request of law enforcement authorities, theft of iPhones were said to have plummeted. Software from Apple, Google and Microsoft run on 97% of U.S. smartphones. This means thieves will no longer have an incentive to grab smartphones off people’s hands, purses, pockets or bags since they can’t resell them on the street. The kill switch is a long overdue measure from both Google and Microsoft. Mobile phone carriers opposed the “kill switch” for a long time since they made millions by selling theft insurance to customers.